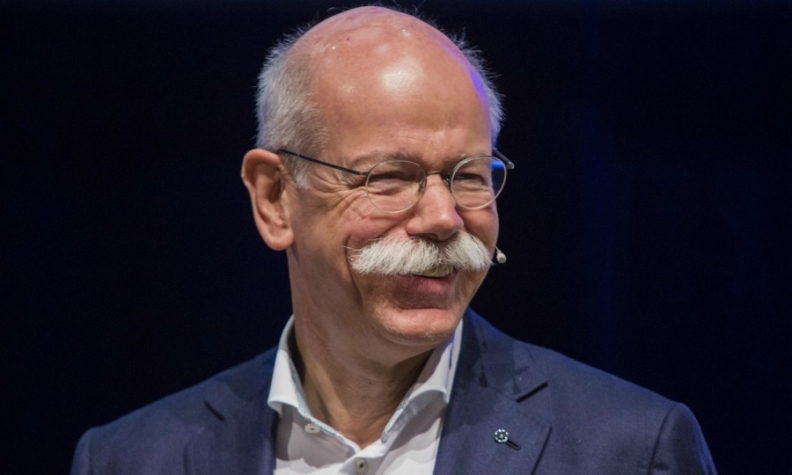 Zetsche won big a pay rise. FRANKFURT (Reuters) -- Daimler CEO Dieter Zetsche's total pay increased by 16 percent to 9.68 million euros ($10.75 million) last year. Daimler posted a 36 percent rise in operating profit in 2015. Zetsche's compensation rose 1.4 percent to 8.36 million euros in 2014. On Tuesday, Daimler said Zetsche's contract as CEO would be extended to 2019. The 62-year-old executive has held the top job at the company since 2006.